Brownsboro Alliance has a couple of fun events lined up for May. See below for more details, including information on an upcoming trail closure. We hope to you’ll join us! Brownsboro Alliance Trail Association (BATA) is hosting a guided hike for members, guests and newcomers on Saturday, May 14, at 10 a.m. Experience one of Greater Louisville’s hidden gems here in Oldham County on a guided hike with your neighbors & friends on the Brownsboro Alliance Trails. The hike begins promptly at 10 a.m. and will last approximately 2 1/2 hours. Park at the BATA Trailhead located at 9511 Hwy 329 at the corner of Hwy.1694 (Sleepy Hollow Golf Course) and Hwy. 329. Dress for the weather. Mark your calendars to join us on Sunday, May 15, 2016 for a fundraising dinner at the Village Anchor, benefiting Brownsboro Alliance Trail Association! With 100 supporters, the Village Anchor will donate 10% of the night’s proceeds to BATA. Make your reservation for anytime between 5pm – 10pm on May 15th. 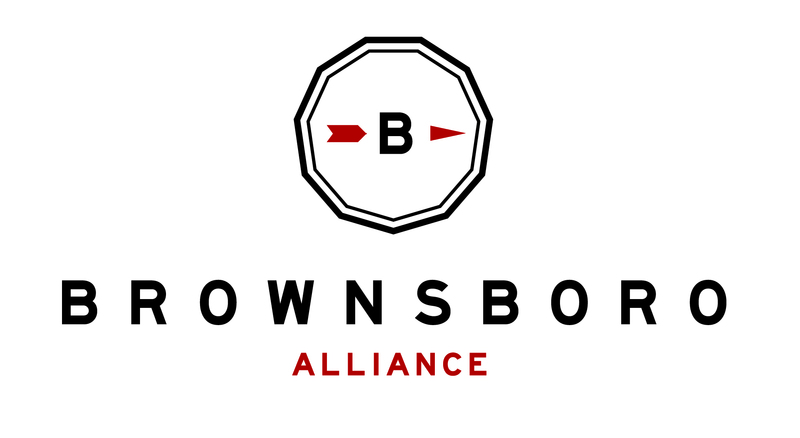 *Mention Brownsboro Alliance when making your reservation. * Spread the word and invite your friends! Due to a private event hosted by one of our landowners, the trail will be closed on Saturday, May 21, 2016. The trail will reopen on Sunday, May 22nd. Thank you for your cooperation. We apologize for any inconvenience!